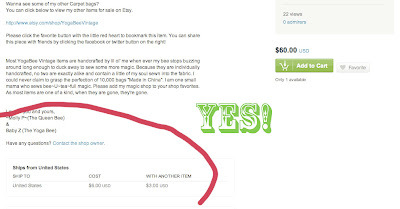 When browsing Etsy (something you should be doing quite regularly, especially if you sell there) I've come across a number of mistakes that many Etsy sellers make. 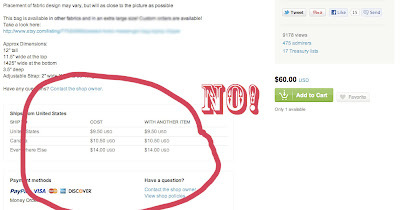 Usually I cringe, and go on my merry way, but today I decided to compile a list of the three most annoying errors Etsy sellers make. 1) The first, and chief annoyance, has to do with measurements. You probably already know what I'm taking about, but if you don't, let me elaborate. Say you are searching for a dress for your birthday. As you are browsing, you come across the perfect little ensemble...only to realize the seller did not put any measurements in the listing. What?? You think, perplexed and mildly annoyed, as you try to size up the model and analyze if you are anywhere close to their dress size. If you are an etsy seller and you do this, STOP IMMEDIATELY! You are losing customers! You know what I do when I find a dress that I like without measurements? Most of the time I shrug my dainty little shoulders and keep searching. 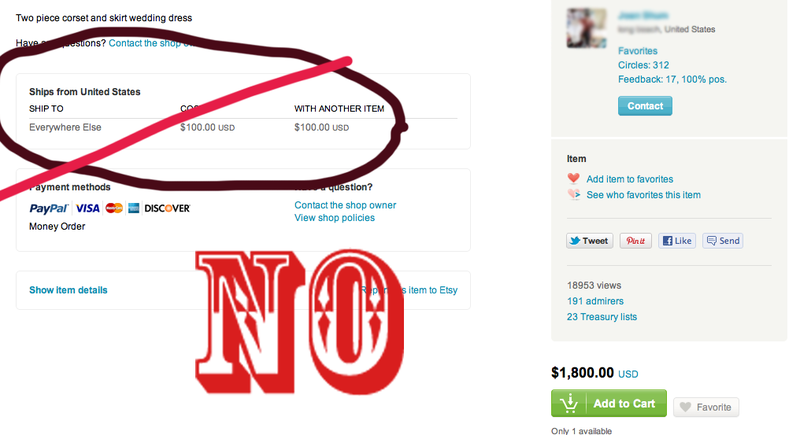 You just lost my interest with your lazy, half-retarded attempt to sell me your handmade/and or vintage item. On very rare occasions I'll go the extra mile and send the seller a convo inquiring about said measurements of said dress...AND THEN YOU HAVE TO MEASURE IT ANYWAY! So why not save me the trouble and go ahead and put that in your listing? 2) The second thing that annoys me is shipping. I could write a whole bloody article about shipping. 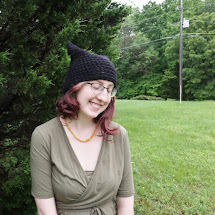 So lets get started: my pet peeves about etsy shipping. Why does your amazing handmade lace halter top with cute button flower embellishments and tea-dyed empire waist belt cost me $10 to ship when it looks like it weighs less than then my baby kitten? I might understand that extraneous amount if you lived in, like, China, or something, BUT no, you live TWO STATES AWAY from me. Don't expect me to buy from you. Ever. The item I am salivating over in your shop cost 1,200 dollars. Why are you charging me 10$ for shipping? What is wrong with you? I will not pay more for shipping than I did for your item. I want to buy your postcard. Why is shipping $5? Do you think I don't know how much it costs to ship a postcard? You make a listing for 1$, and put 10$ in the shipping. What? I buy something from you. I pay 7$ in shipping. The item arrives with a $3.50 stamp on it. I will never buy from you again. Give me a reasonable shipping price, and refund my shipping if you happen to overcharge me. 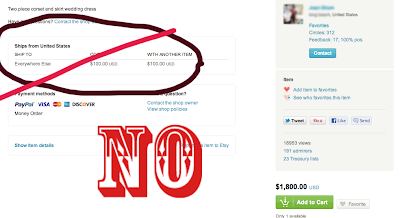 Do not use shipping to try to make money--thats not what it is there for! Is that too much to ask? 3) The third thing that makes me confused is why people consistently don't upload a picture of the "back" of their garment. Why is this? I most certainty want to make sure I look good from behind, not just from the front. And, I do want to see what I'm buying from every angle. And thats really about it. 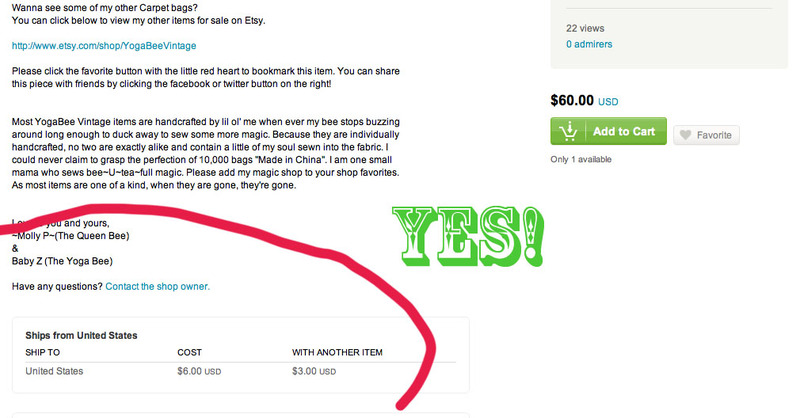 Those are the top three Etsy blunders I keep seeing over and over again. Can anyone else relate? 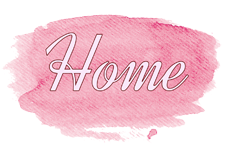 Check out my other Etsy Guides!